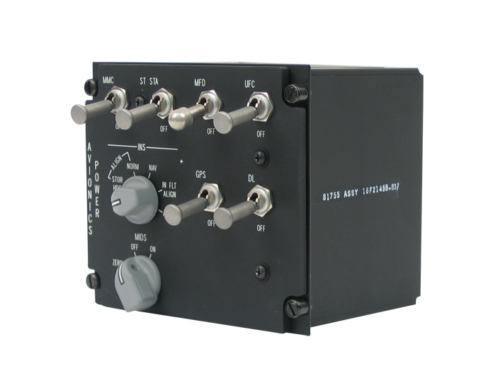 CIA&D develops and manufactures a wide range of flexible / rigid wired cabling products for aerospace and severe environment applications. 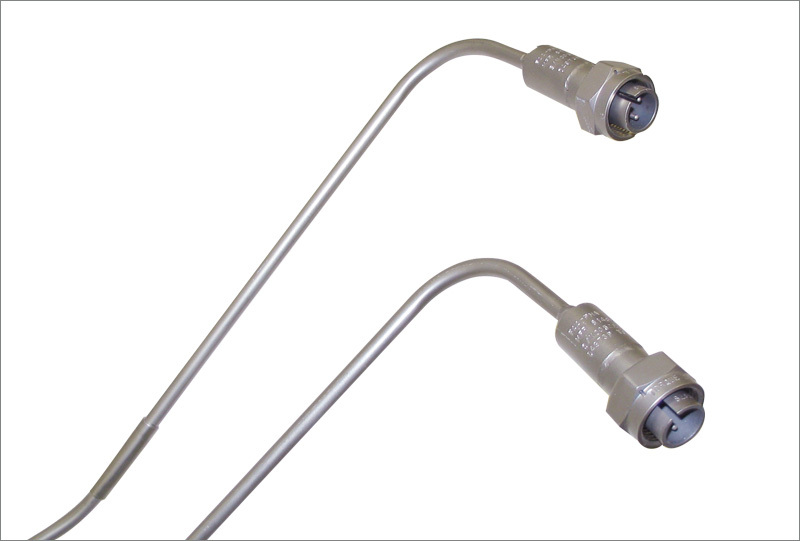 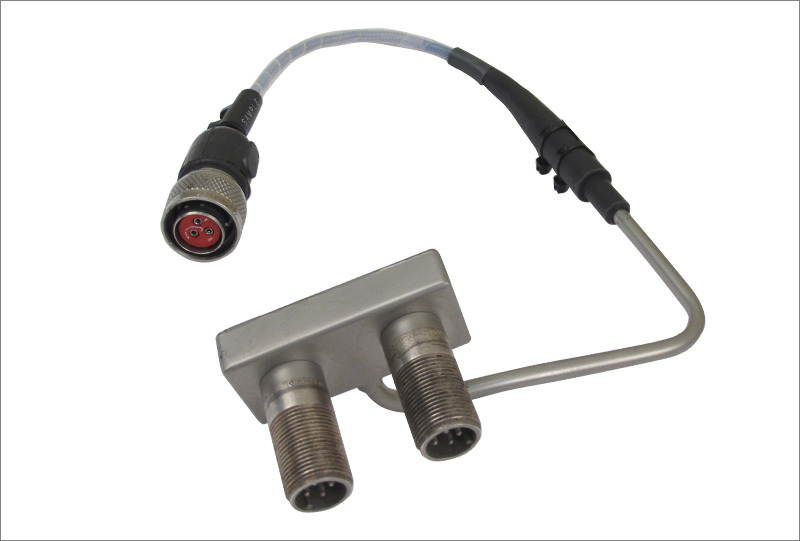 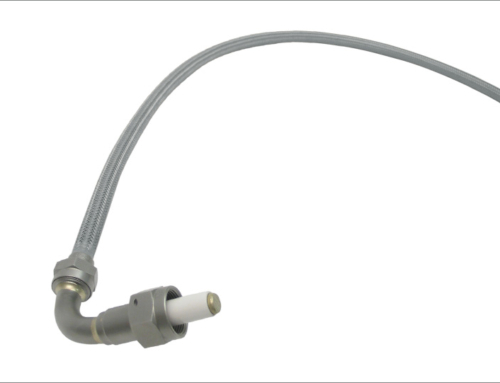 Our rigid lead products are designed for high temperature, on-engine applications such as thermocouple circuits, exhaust gas, and fire detection. 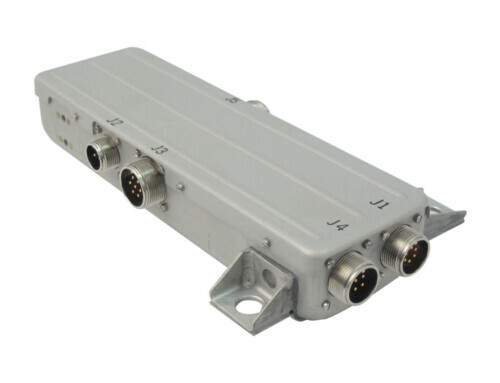 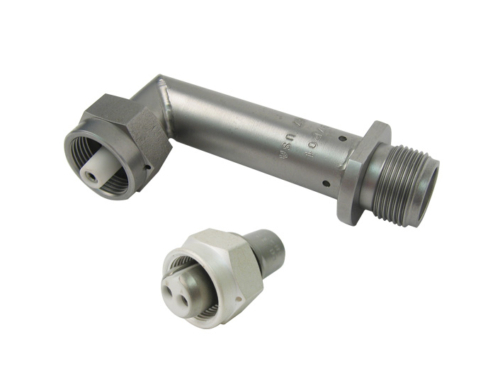 This rigid interconnect product line excels in areas that require reliable performance in environments above 1000° F.